Applications for the QCT and Affordable Housing Certification can be initiated online. The City of Miami requires future Waterfront Development to meet codes and standards in addition to those required by Transect Zone. Click the link below for information on codes, standards, review boards and the permitting process for Waterfront Development. Looking for information on the City’s Art In Public Places (AIPP) Program? Take a look at the new AIPP webpages, which includes an interactive public art map. 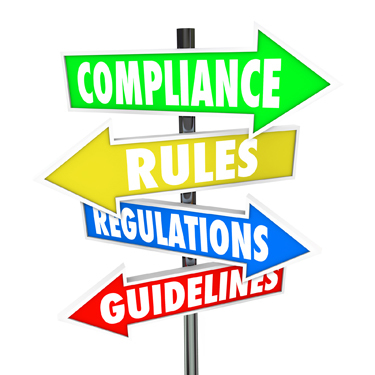 Visit the sign regulations websites to obtain helpful information on Article 10 of the Miami 21 Zoning code. The new Zoning Verification Letter (ZVL) application allows constituents to apply and pay for their Zoning Verification online and receive electronic copies of the letter. Applicants can submit back-up documentation using email. The new online process expedites and improves the processing time for ZVL's. The City of Miami's Interactive Zoning Application provides users with a variety of visual layers such as Miami 21 zoning designations, Future Land Use designations, Density Increase Areas, Design Guidelines, Historic Preservation layers, NET Areas, and Commission Districts. 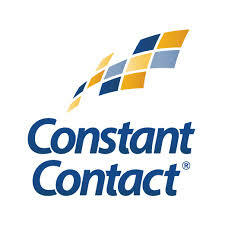 The application also provides real estate data as well as applicable zoning regulation information for each property located within city limits. 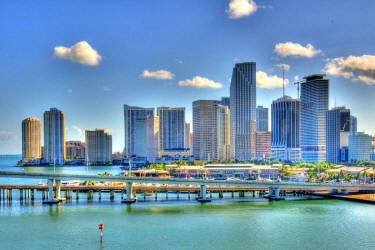 We are delighted that you have chosen the City of Miami to open or launch your business. There are a few steps you may need to take before engaging with the city’s permitting process in order to obtain your local permits and licenses. Find information regarding the procedure as well as the MiamiBiz application, which allows you to apply for a Certificate of Use and a Business Tax Receipt. 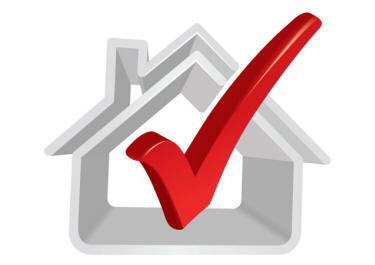 Check building permit, plans reviews, and inspections. The general maps provide conceptual and geographical information of the City of Miami. Here you can find detailed topographical breakdowns of commission and planning districts, zip code maps and boundaries for the Neighborhood Enhancement Team (NET) and the City of Miami. 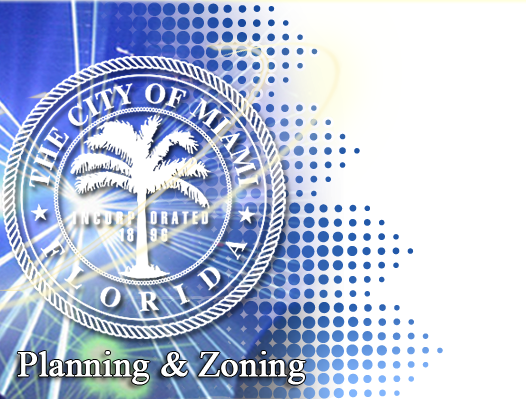 The Planning Department and the Zoning Office provide policy guidance for the future development of the City of Miami by preparing neighborhood plans; administering, interpreting, and preparing amendments to the Zoning Ordinance and the Miami Comprehensive Neighborhood Plan; preparing recommendations to and administering the Planning, Zoning, and Appeals Board, Historic and Environmental Preservation Board, and other hearing boards; and collecting and analyzing demographic, physical, social, and economic data on the City of Miami. Closed for Lunch 12:30 p.m. – 1:30 p.m.
Visit our new events page for information on any upcoming community meetings and events.